Welcome to my blog. My name is Bader El Khalfi and work as a consultant and trainer for VX Company in the Netherlands. 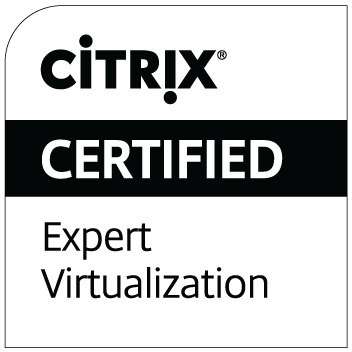 The blog site is started because of many questions I get as a Citrix Certified Instructor (CCI) and RES Software Cettified Trainer (RCT). My goal is to gain you insite about all the products I work with.